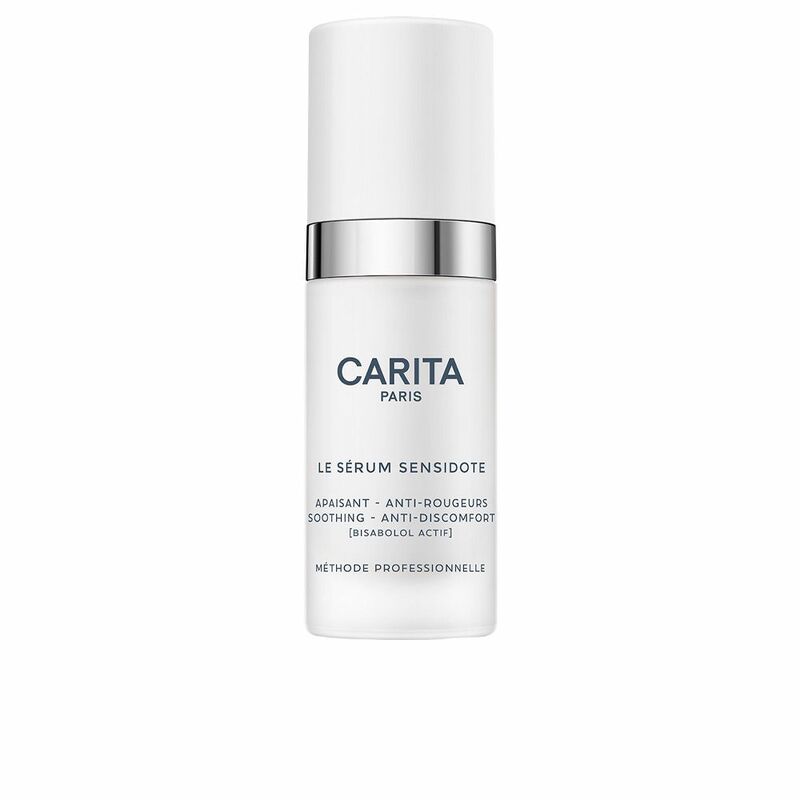 Carita LE SÉRUM SENSIDOTE Serum soothes, strengthens the skin and prevents aging by providing radiance. 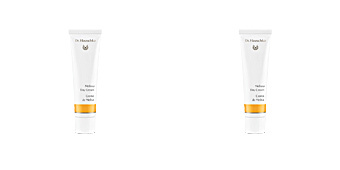 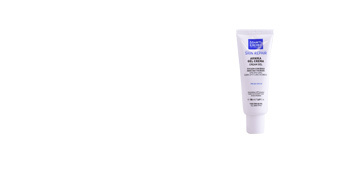 It is especially indicated for sensitive skin with micro-inflammations, redness and tightness. 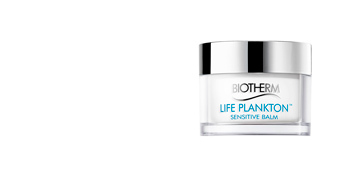 This skin reacts more to stress, environmental changes or products, which significantly influences the appearance of fine lines and wrinkles and the loss of firmness. 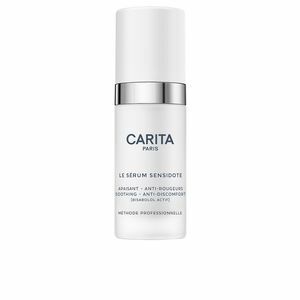 Its exclusive formula ensures that the skin regains its vitality, leaving it resplendent, soft and protected, without irritations. 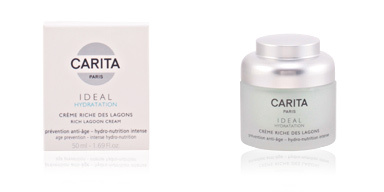 The Innergy Technology returns the necessary energy by nourishing cells. 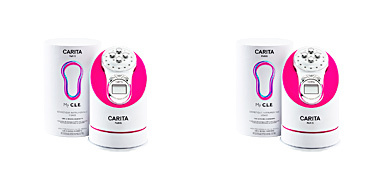 The result is a soft, bright and energized skin, and a feeling of lasting comfort, without irritation or redness. 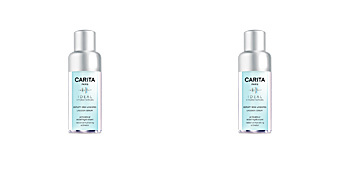 Formulated with peppermint extract, with soothing properties, and Boerhavia Diffusa root extract, with softening properties. 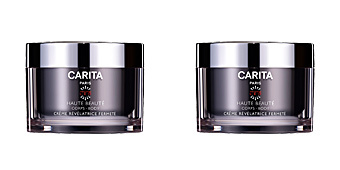 Suitable for women over 25. 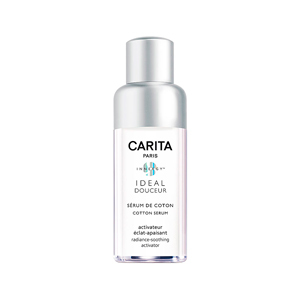 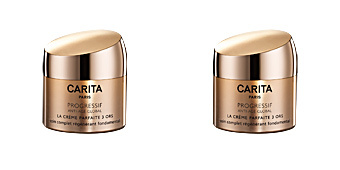 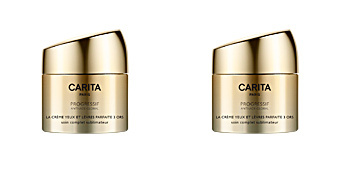 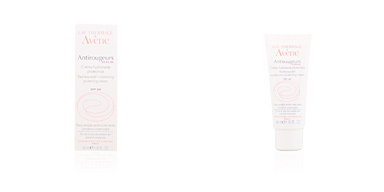 Combine it with other Carita IDEAL DOUCEUR products to comfort the most sensitive skin. 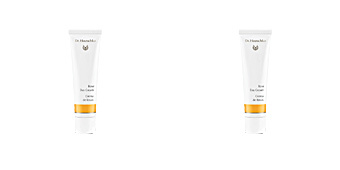 Apply over cleansed and toned face and neck with a gentle massage until completely absorbed.